The relatives of the American killed in 2014 when the Malaysian Airlines plane was shot down over Ukraine filed a lawsuit on Thursday against American money transfer companies and two Russian banks. The family accuses the establishments of providing services to the group they blame for striking Flight MH17, as Reuters reported. 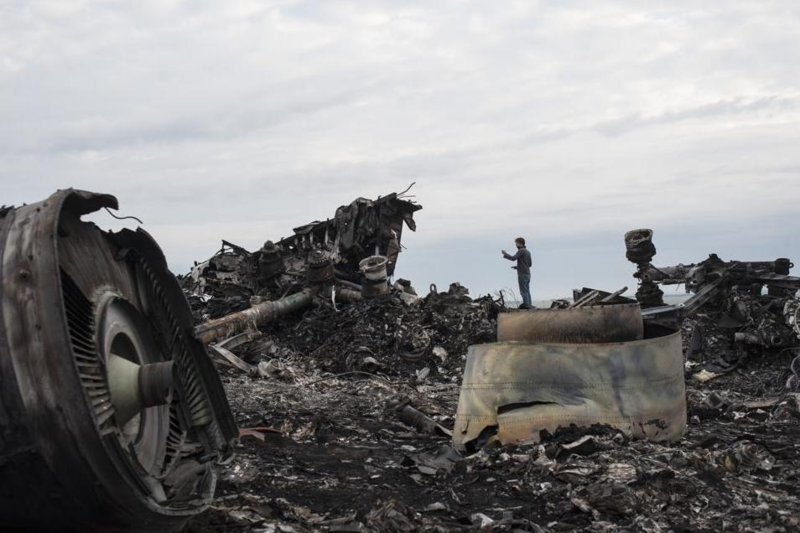 “MH17 was brought down over territory held by pro-Russian separatist forces in eastern Ukraine as it flew from Amsterdam to the Malaysian capital Kuala Lumpur, killing all 298 people on board. About two-thirds of the passengers were Dutch,” the news agency reads. An 18-year-old American Quinn Lucas Schansman was on board of MH17 on his way to meet his parents for a family vacation. “We realize that we will never get our son back. But we are committed to shedding light on – and holding accountable – all who participated in his murder,” his father Thomas Schansman said. Lucas’s family are suing Sberbank of Russia, VTB Bank, Western Union Co and Western Union Financial Services, MoneyGram International Inc and MoneyGram Payment Systems Inc for providing services to the so-called Donetsk People’s Republic. “Defendants’ provision of material support to the DPR was a substantial factor in the DPR’s ability to launch a missile from territory it controlled — an attack that killed Quinn and 297 other innocent victims,” the lawsuit reads.